This session just feels so "Modern Alice in Wonderland" to me! Arielle and her ridiculously cute haircut (that inspired me to cut my own!) needed some new head shots and I LOVE how they turned out! 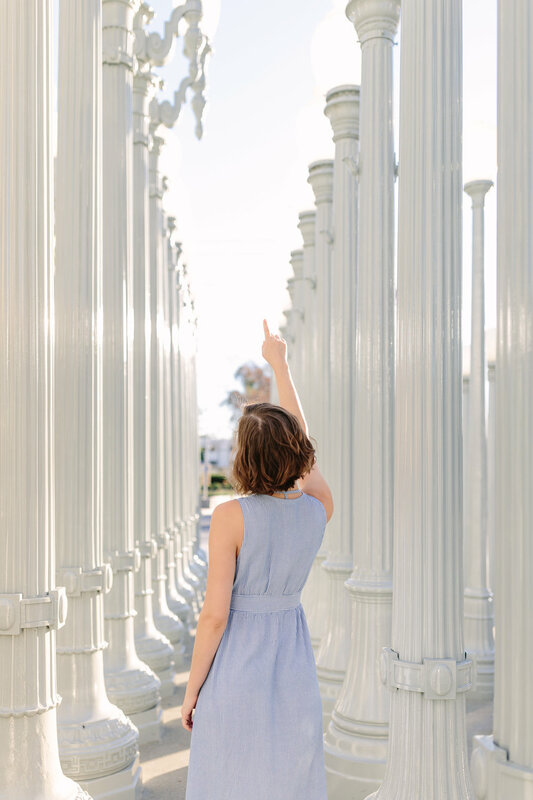 It was so packed at LACMA, but we managed to wait out the crowds and get some beautiful images. P.S. 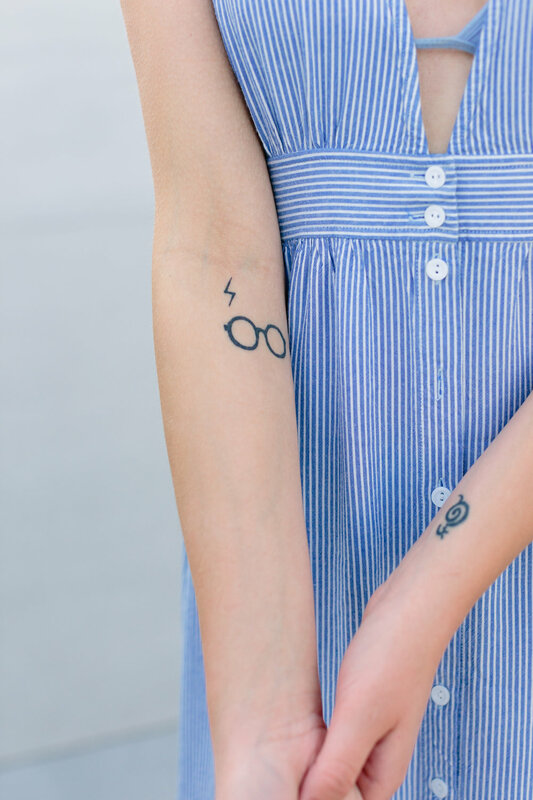 Don't miss her awesome Harry Potter tattoos and gorgeous green eyes because they are ⚡️⚡️⚡️!